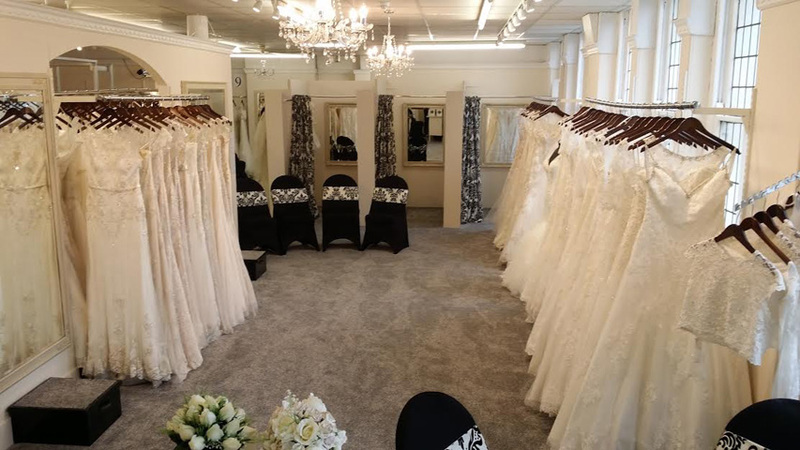 From the moment you walk through the door at Cardiff Bridal Centre, you will be greeted with a friendly smile. In the relaxed atmosphere of our ever popular store, your personal bridal consultant will be passionate in helping you choose the most memorable and special dress that you will ever buy. Please browse our website for more information and a brief display of some of the gowns available in store.